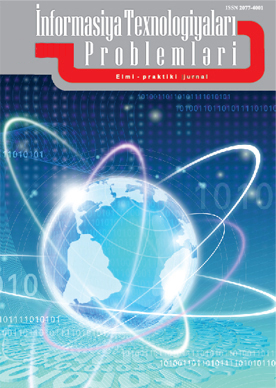 Express information titled "Digital heritage: problems and perspectives" was published in "Information Technology" publishing house. 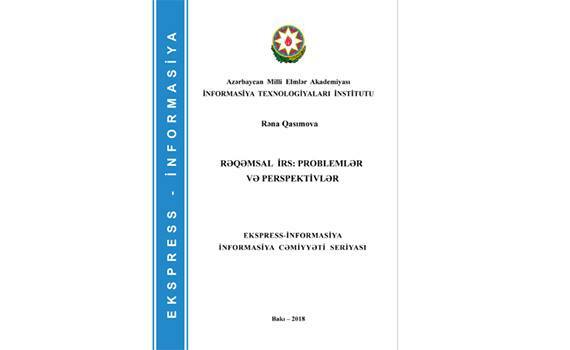 The author of the new edition is the leading scientific worker of the Institute of Information Technology of ANAS, doctor of technical sciences Rena Gasimova and scientific editor - chief engineer of the institute, doctor of technical sciences, professor Makrufa Hajirahimova. By the Decision of the Scientific Board of the Institute of Information Technology, the express-information recommended for the publicationis dedicated to investigating the existing problems of digital heritage. 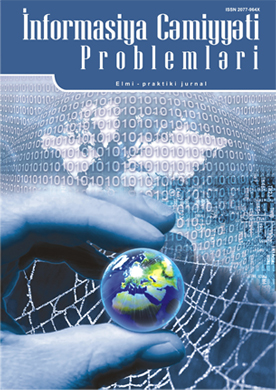 The publication analyzed the methods of digital heritage preservation, international experience in the maintenance of digital heritage, international standards in this field. At the same time, some technical and technological problems were analyzed and a number of suggestions and recommendations were made to solve them.